One of the ways I’m intentional with the kids after work is by doing an activity with them. 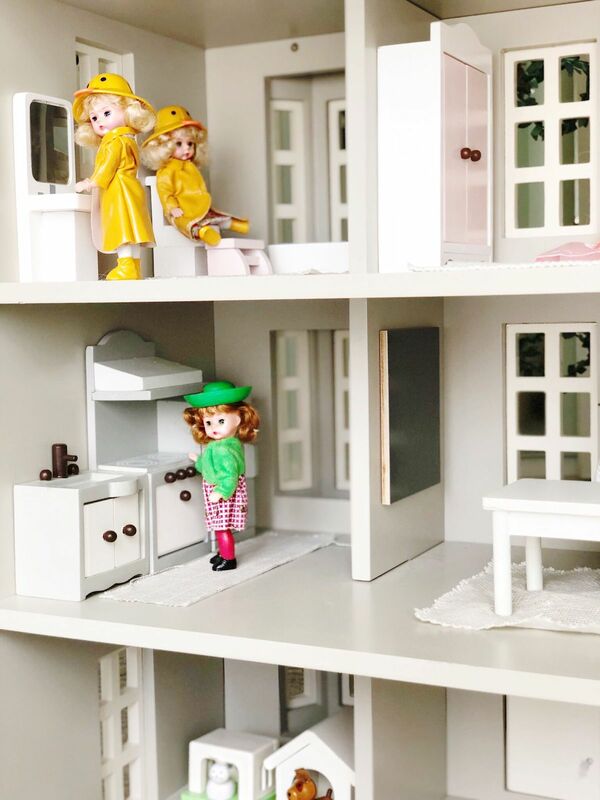 This dollhouse has become my default tool with Birdie and we recently added some new dolls! Do you guys remember the early 2000s when McDonald’s had Madame Alexander dolls in happy meals? 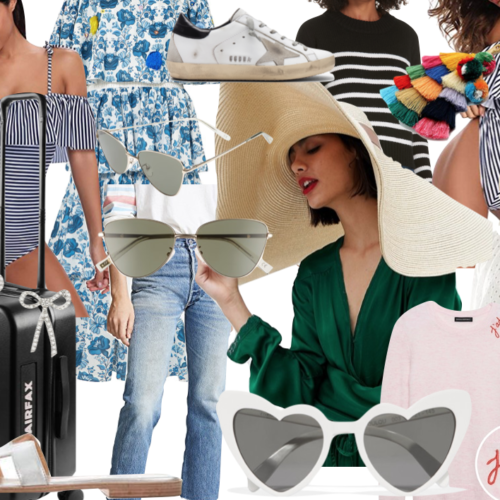 Side note – I think this needs to come back! I found some sets online and grabbed a bunch for us. 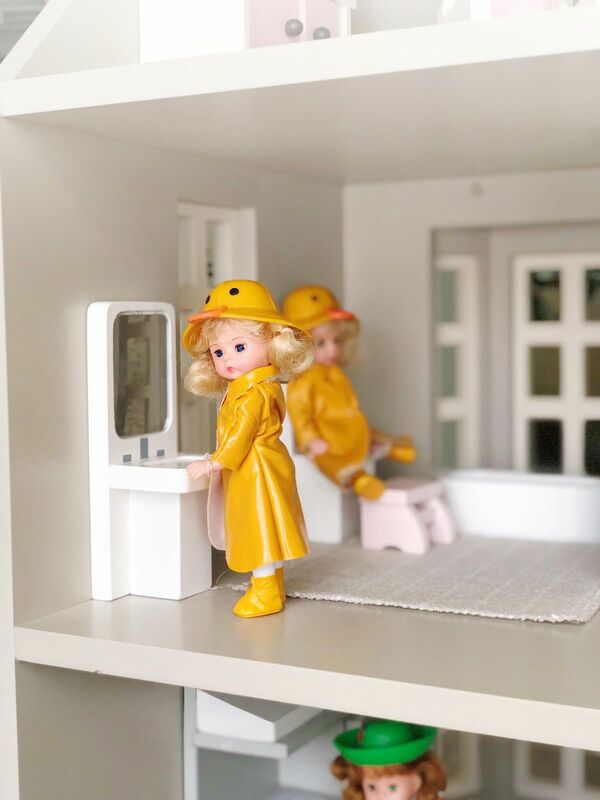 They are the most beautiful little dolls and they fit perfectly in the quint dollhouse. 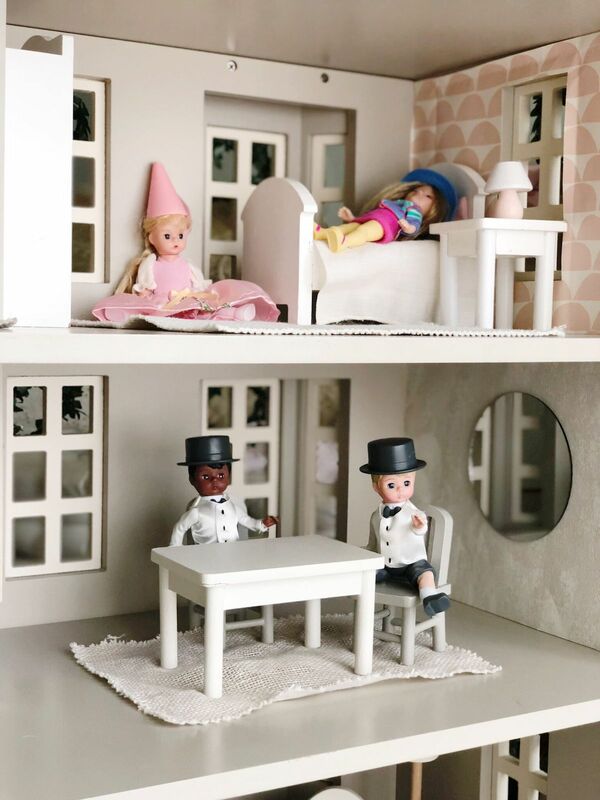 You can shop our favorite dollhouse, furniture, and dolls below!